We work hard to bring you great songs you can only hear on Amazon Music. Here are some of our faves. 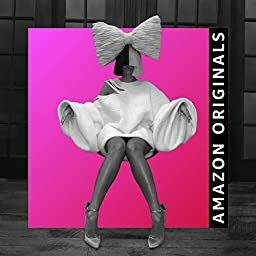 72 canciones (4 horas y 59 minutos) seleccionadas por Expertos de Amazon Music.